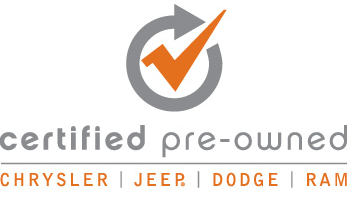 Ewald Chrysler Jeep Doge Ram of Oconomowoc Wisconsin is the dealership you need if you want new and used vehicles that sport the iconic Jeep logo. Ewald Chrysler Jeep Dodge Ram in Oconomowoc Wisconsin offers drivers plenty of fantastic vehicles for sale, but standing out from the rest is our selection of fantastic new and used Jeeps for sale, from new Jeep Wranglers to used Jeep Grand Cherokee's for sale and more. 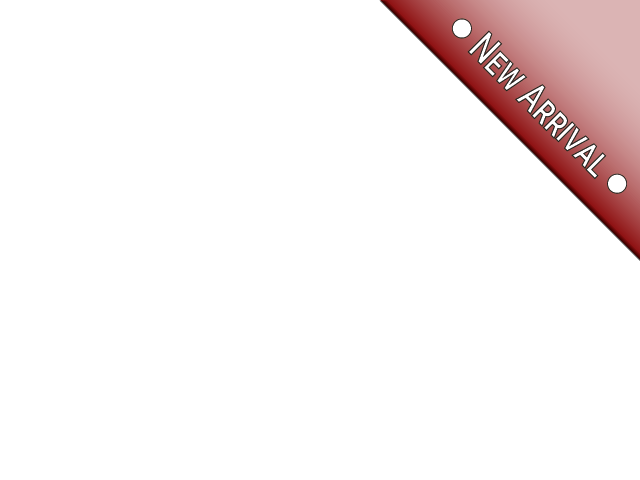 With the great variety of new and used vehicles sporting the Jeep logo, it will be super easy to find the used Jeep for sale that will fit your needs. 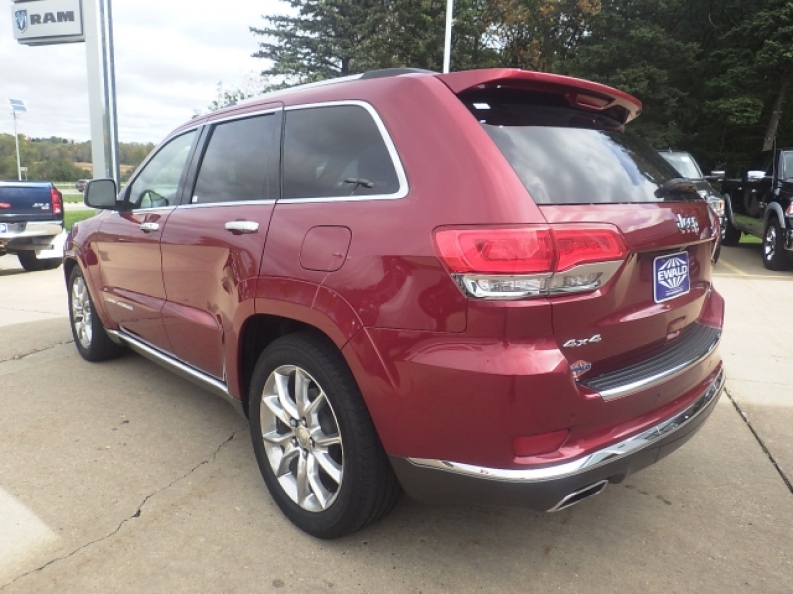 So stop on by Ewald Chrysler Jeep Dodge Ram in Oconomowoc Wisconsin today and check out our many amazing used Jeeps for sale today, such as this used Jeep Grand Cherokee for sale, 2014 Jeep Grand Cherokee Summit. 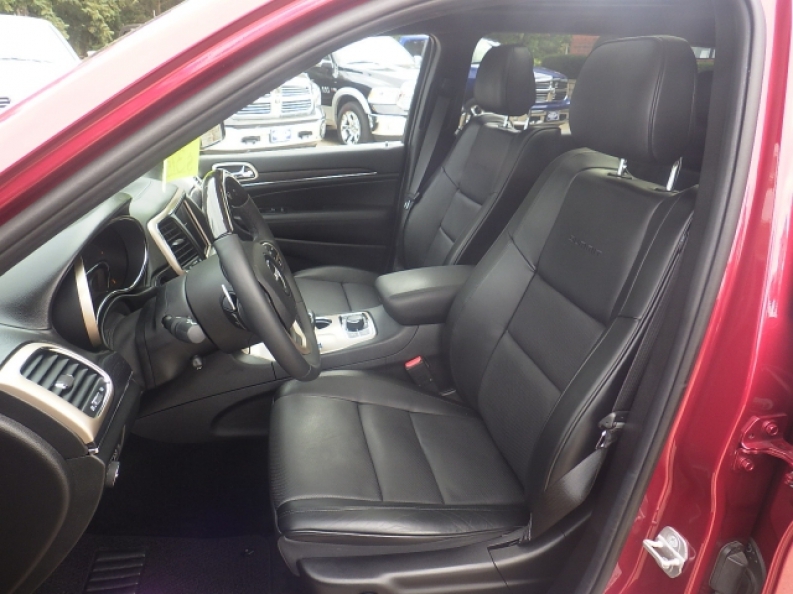 This used Jeep Grand Cherokee for sale is a fantastic vehicle for those who want a comfortable driving experience while still having plenty of power. This used Jeep Grand Cherokee for sale has a low mileage of only 31,571 miles on it, making this vehicle a steal for any driver. Within the used Jeep for sale you will find a powerful 3.6L V6 24V VVT Flex Fuel Engine that will provide you with around 290 horse power at 6400 RPM, and has more than enough torque power to reach a maximum towing capacity of 6200 RPM. You will also enjoy its fuel economy og around 17 City mpg and 24 Highway mpg. Other than the fantastic engine, this incredible used Jeep Grand Cherokee for sale is also equipped with a great range of installed features to enjoy, such as 4-Corner Auto-Leveling Suspension, Remote Engine Start, as well as a Rain Sensing Windshield, and much more. 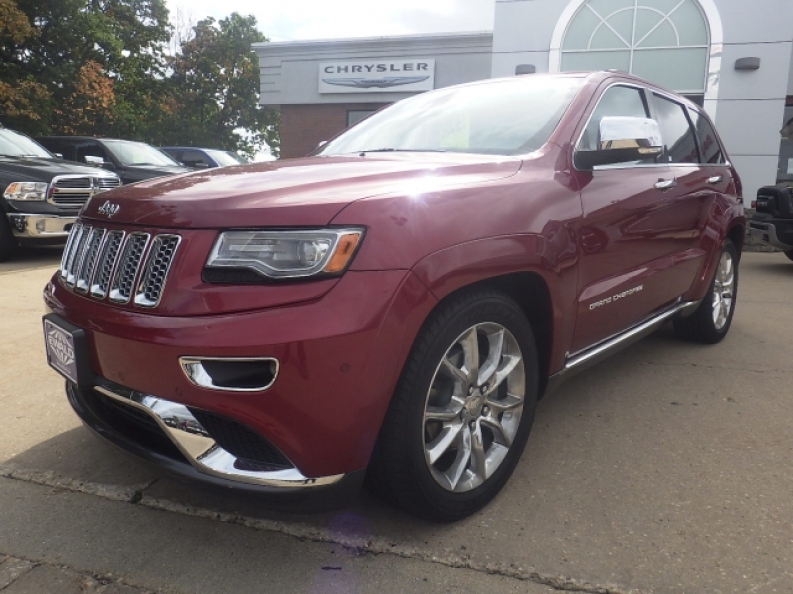 Come on in to Ewald Chrysler Jeep Dodge Ram of Oconomowoc today if you want to see what else this fantastic used Jeep Grand Cherokee for sale has to offer you today, located at 36833 E Wisconsin Ave Oconomowoc, WI 53066.